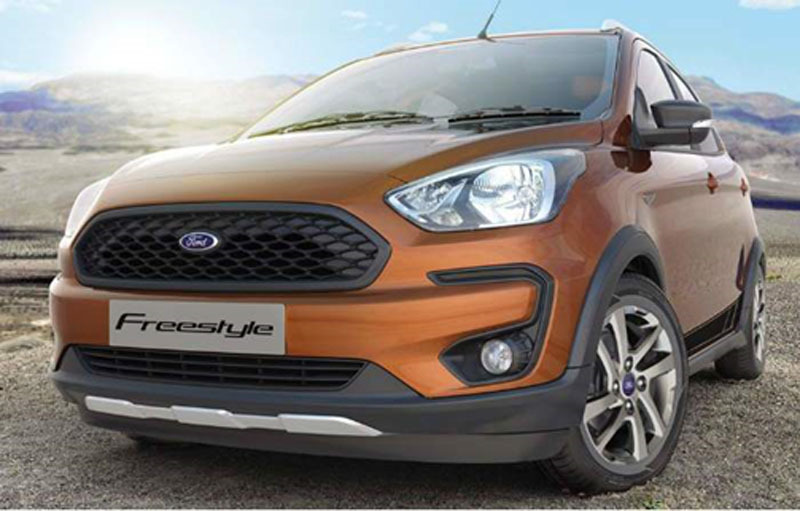 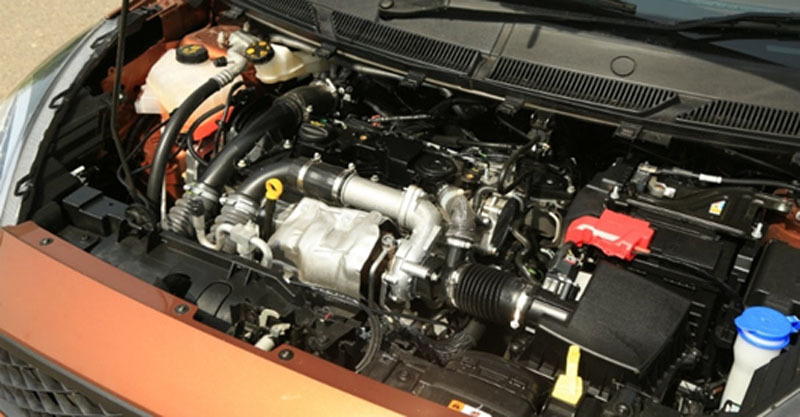 The Ford Freestyle price for on-road ex-showroom, Delhi is estimated to be between 5.53 Lakhs to 8.86 Lakhs. 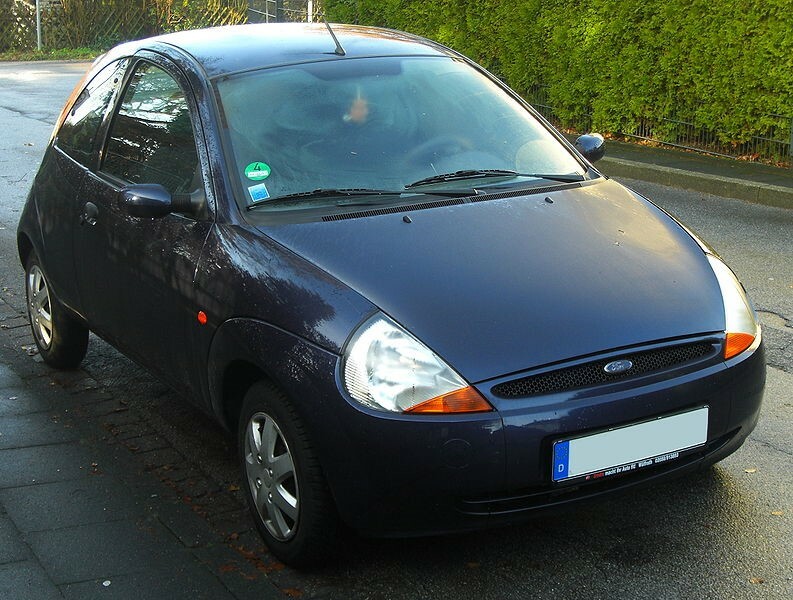 The price of the car can vary depending upon the location of the showroom and variant. 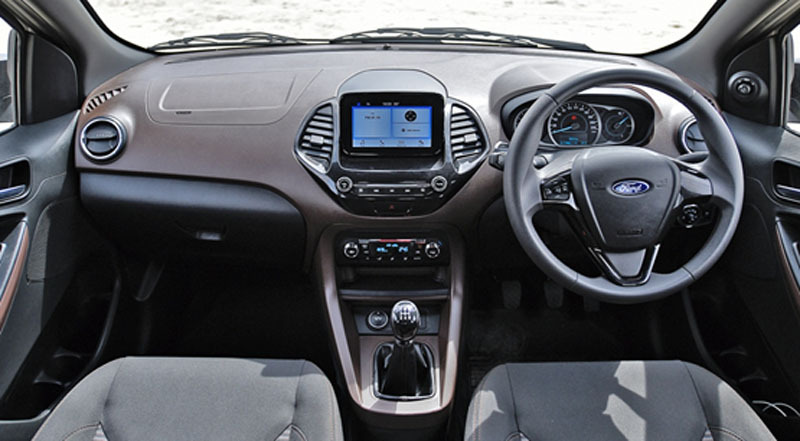 Hence, this car is an ideal car for a person who wishes to ride a premium SUV in affordable prices.